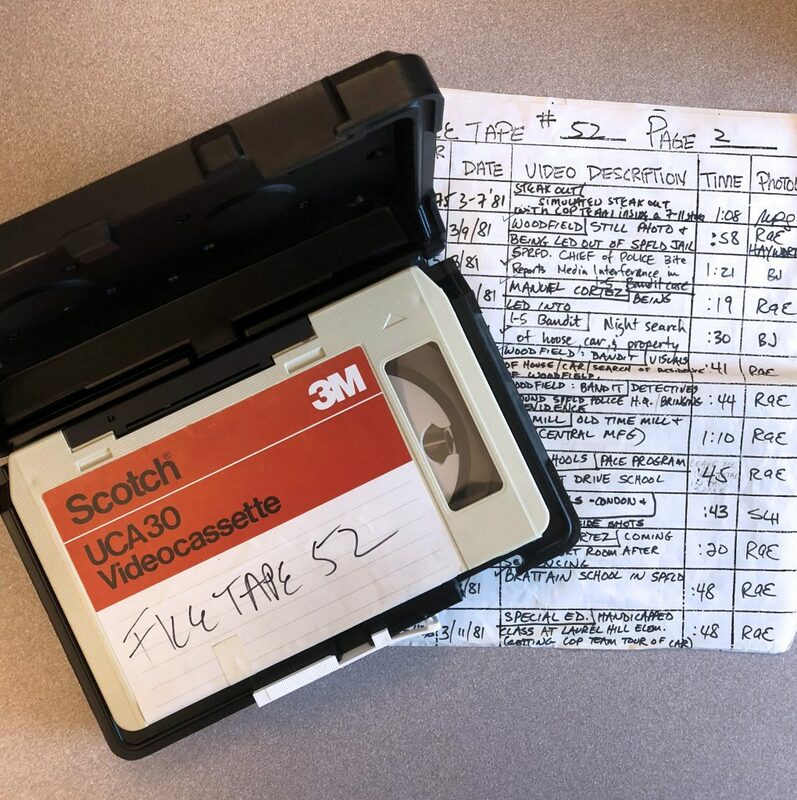 SCUA recently received a supplemental accession of nearly 350 U-matic videotapes from KVAL TV (Sinclair Broadcast Group). The tapes, created between 1970 and 1990, provide a glimpse into local, regional, and national news events. Accompanying each tape are reference log sheets summarizing each footage clip. Questions about our AV collections should be directed to Elizabeth Peterson, Curator of Moving Images (emp@uoregon.edu).